With heightened service expectations, everyone wants faster, better, easier and in today’s modern world, digital, too. 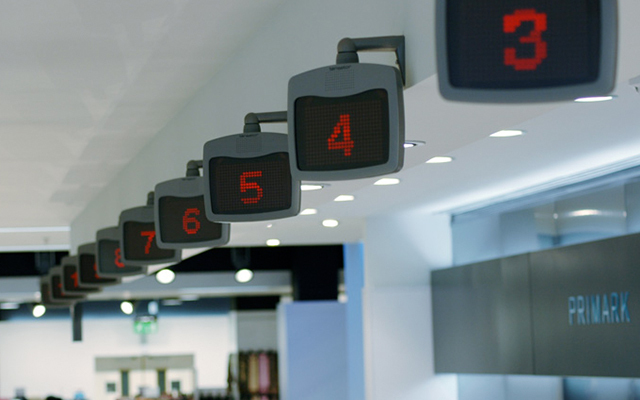 Tensator® helps hospitality clients navigate the ever-changing customer experience landscape with customer queue management solutions that streamline routine practices like check-in / check-out and create faster transaction times at service points. 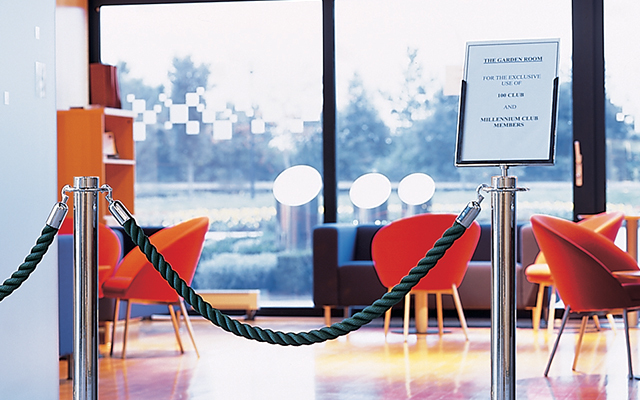 Tensator® understands your guest service is paramount to your business and your locations may require additional support to maintain top notch standards. We’ll analyse your space, review your concerns and report back with solutions that match your unique criteria. 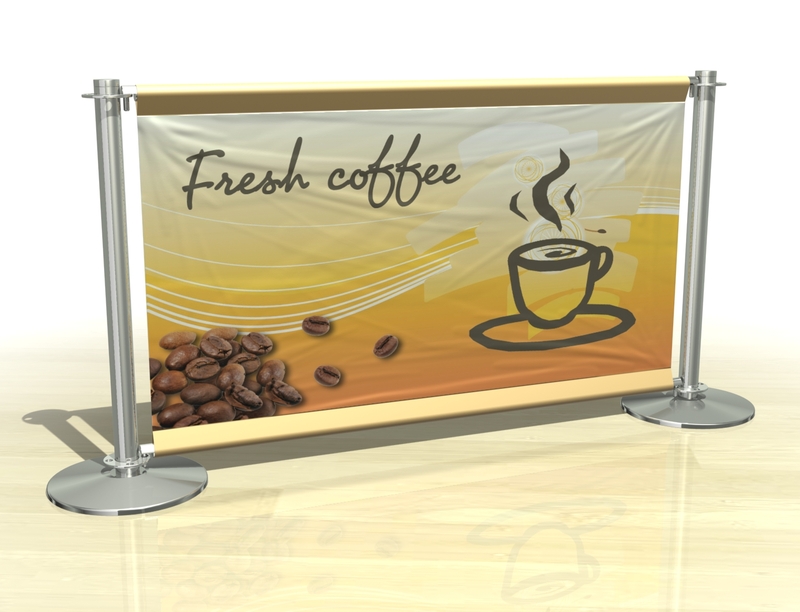 Our products can enhance your guests’ memorable adventure by organising busy areas such as check-in desks, concierge and guest relations to fast food eateries and catering establishments. 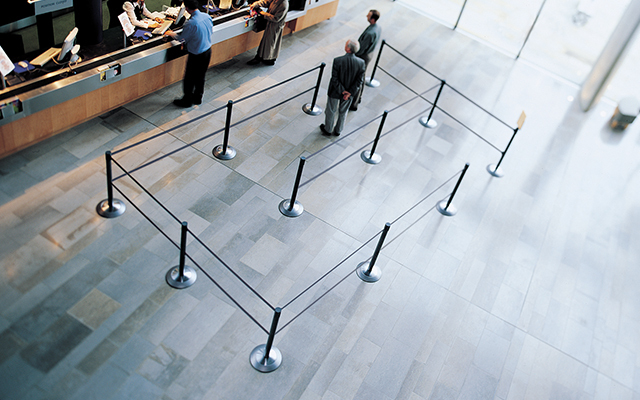 Establishing a standard customer queue management system with Tensabarrier® products will create productive lines; ensure a fair first come, first served experience and eliminate frustration that can cause walkaways. 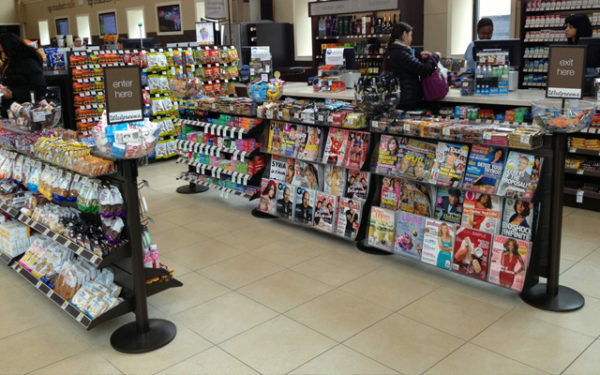 Whether it’s travel-related goods they may have forgotten to pick up before departure or branded merchandise, Tensator’s In-Queue Merchandising can help motivate impulse purchases from waiting guests. 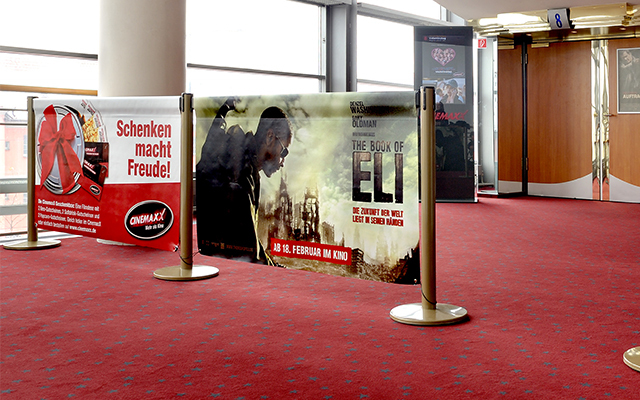 Make your guest’s experience more memorable with printed webbing to showcase your brand and customise your space. 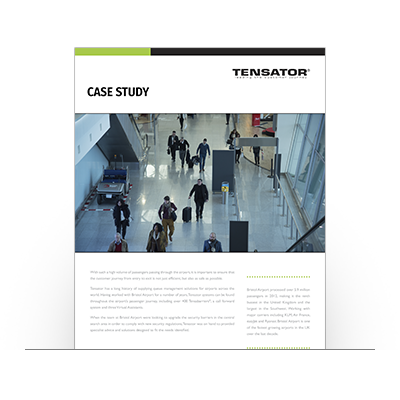 Take a look into how Tensator helped Dunkin’ Donuts improve their queue and increase revenue with Tensabarriers and In-Queue Merchandising. The hospitality industry is fast-paced and therefore requires solutions which help improve efficiency and impulse purchases and we have solutions which can help with both. Complete the form below with your enquiry and we will be in touch.